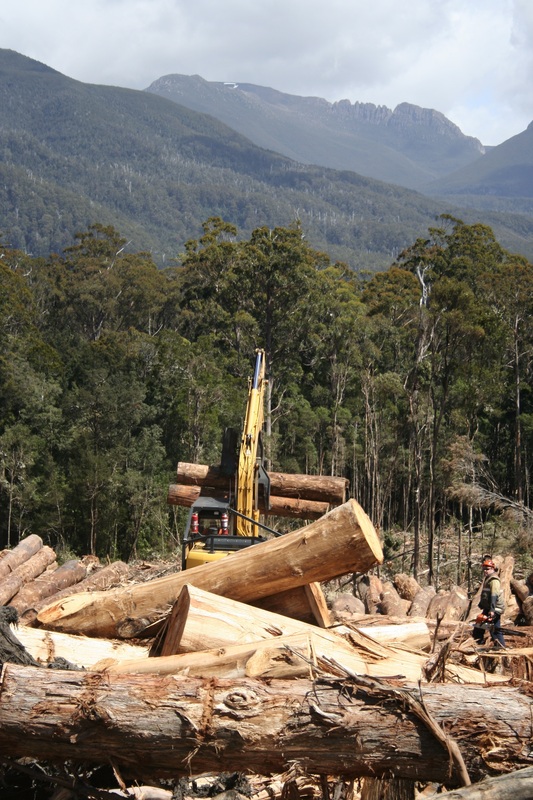 In far south Tasmania, a World Heritage bordering forest, known to Forestry Tasmania as logging coupe CM004C, was left out of the Conservation Agreement and subsequently logged. The key company driving the logging in these high conservation value forests was Ta Ann. 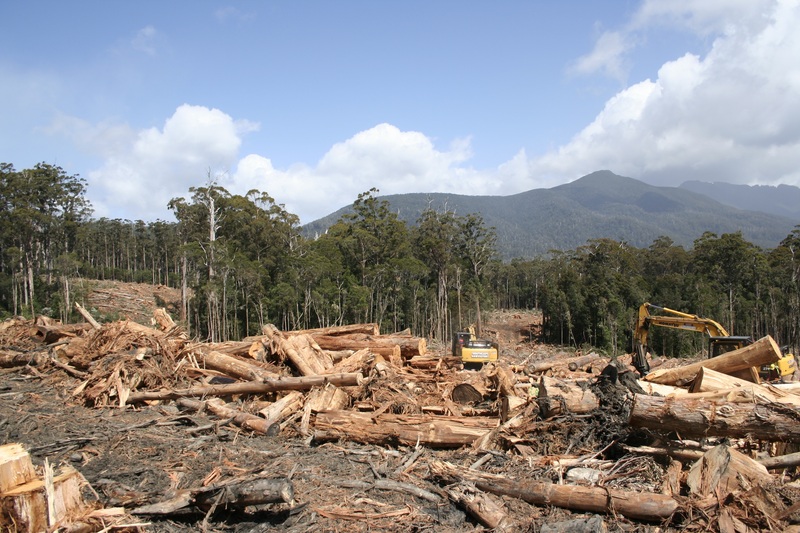 [iii] Logging in this coupe commenced after Prime Minister Julia Gillard and Premier Lara Giddings announced that the Inter-Governmental Agreement in August 2011 would provide ‘immediate protection in informal reserves’ for forests such as these. CM004C is located within the 572 000ha of identified forests for legislated protection. These world heritage value forests are located behind Recherche Bay and south of the D’Entrecasteaux River, this forested region is Australia’s southern most forested lands. Pro logging industry supporters and Ta Ann have, in the past months, tried to question the conservation values of CM004C. However the facts are that some minor disturbance occurred in the region in the start of last century. These disturbances however were negligible compared to the current forms of industrial scale clearfelling. The forests of CM004C were unroaded until 2011 and the verified values of the remaining threatened tall eucalypt forests in this region, that are part of a remote tract of wilderness area with world heritage values, require urgent protection from ongoing logging. CLICK HERE to take action now for the magnificent forests of the Catamaran and other high conservation value forests across Tasmania. Posted on July 23, 2012, in A Forest A Day. Bookmark the permalink. Leave a comment.